Netflix is raising monthly fees for its subscribers again by between 13 percent and 18 percent, as it spends heavily on original content and international expansion. Its most popular plan will see the largest hike, to $13 per month from $11. That option offers high-definition streaming on up to two different internet-connected devices simultaneously. This is its biggest increase since the company launched its video streaming service 12 years ago, and the third hike in five years. While subscribers might bemoan a bigger monthly bill, Wall Street cheered, sending Netflix’s shares up 6.5 percent today. 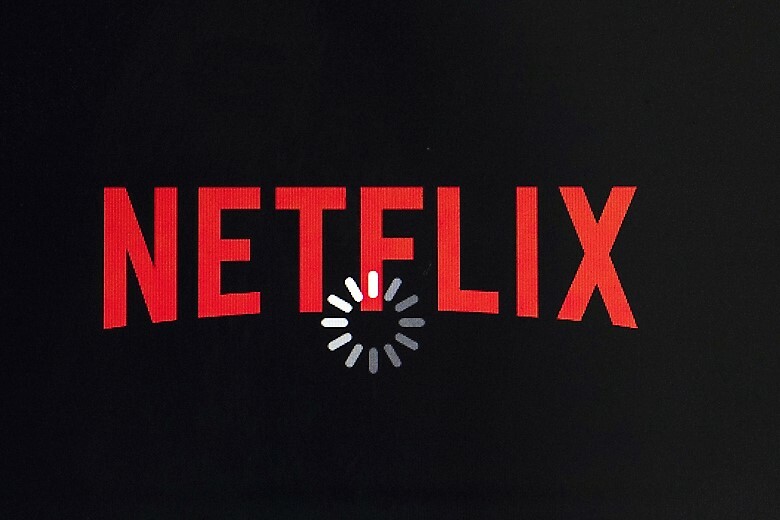 Netflix Announces Another Price Hike – Now Taking A Beating On Social Media – Jim Heath TV.